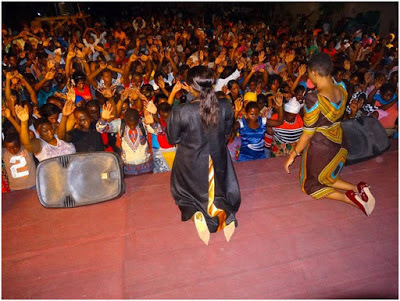 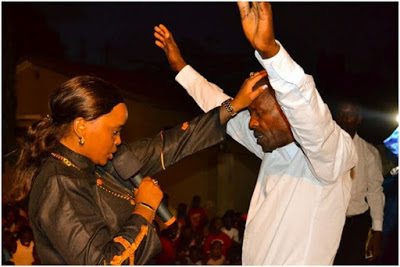 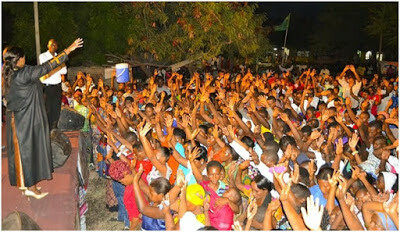 Kenya’s prettiest pastor reverend Lucy Natasha has vastly gained fame to the position of a celebrity status. 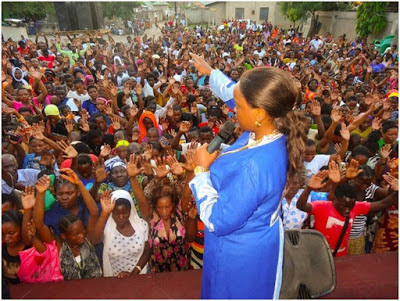 It all started some time last year when flamboyant senator mike sonko took to social media and revealed that he liked her sermons and posted a photo of reverend Lucy, from hence the woman of cloth has gained vast popularity mostly from men as many flock to her sermons in a bid to catch a glimpse of her stunning looks. 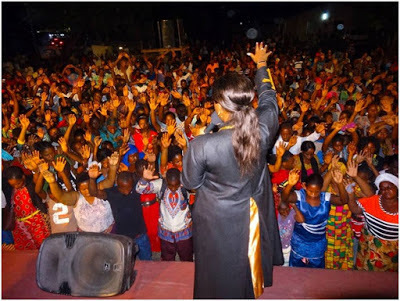 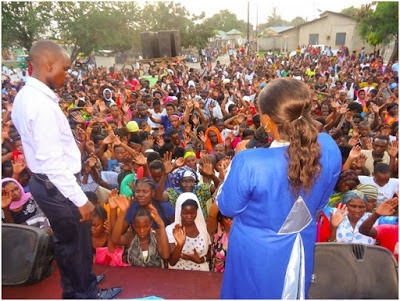 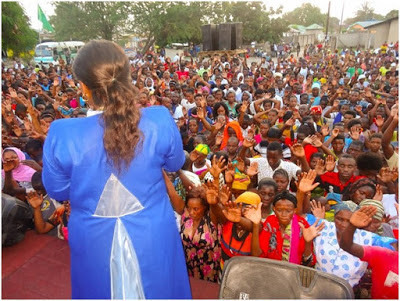 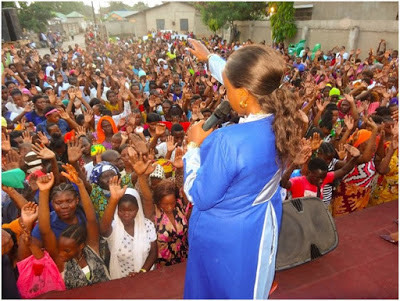 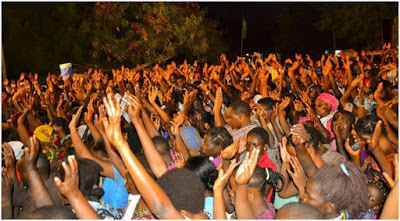 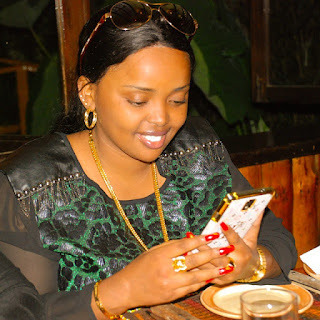 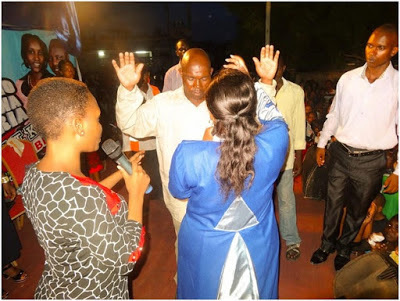 Well away from that, Pastor Lucy Natasha has extended her ministry beyond borders as she went to Tanzania to spread the gospel in packed crusades.